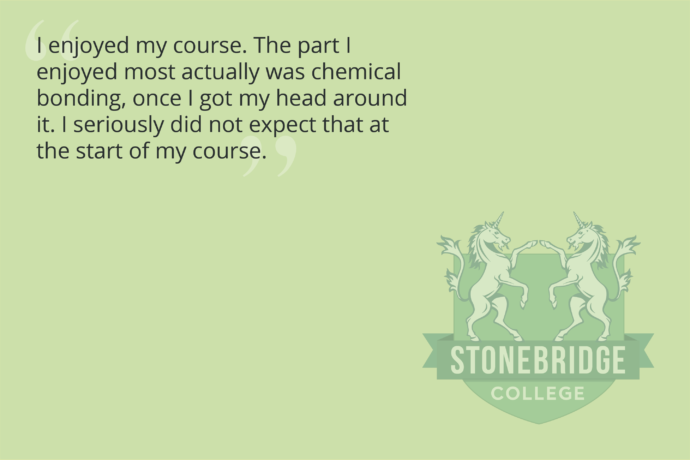 Kristy is living proof that you can achieve your dream career with an Access to HE Diploma from Stonebridge. Kristy completed an Access to HE Diploma (Science) – Biological Science pathway (which has now changed to Biochemical pathway) at Stonebridge College before going on to study her dream course: Marine Biology at the University of Hull. While this is not a step-by-step guide on how to become a marine biologist, it is definitely a story with grit, achievement and success. This is her story. For those that choose an alternative approach to learning, it is usually because they need to continue working, or time doesn’t allow them to be present in a classroom for a set time, regularly. Kristy needed to keep her employment in retail, but she was determined to make a career in Biology. Once you have figured out your reason for doing something, don’t delay. Successful people all live with a sense of urgency. This is one of the most impressive things about Kristy’s story. 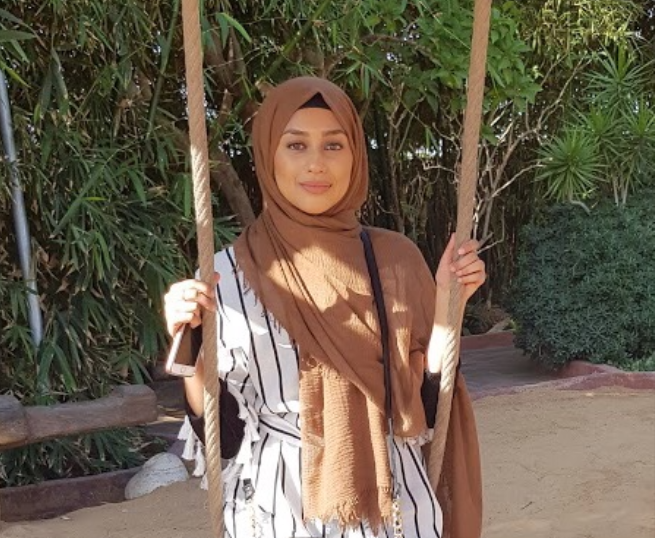 As soon as she decided to go to university in September, she started her online course and worked against her own personal deadlines. 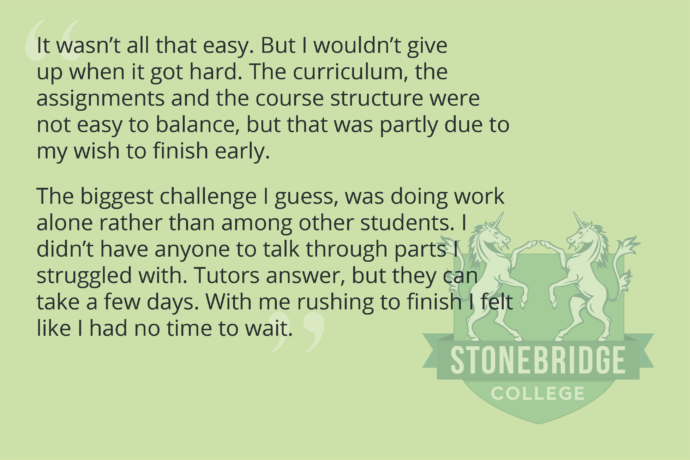 One of the things that students like most about Stonebridge courses is that they can do it at their own pace. 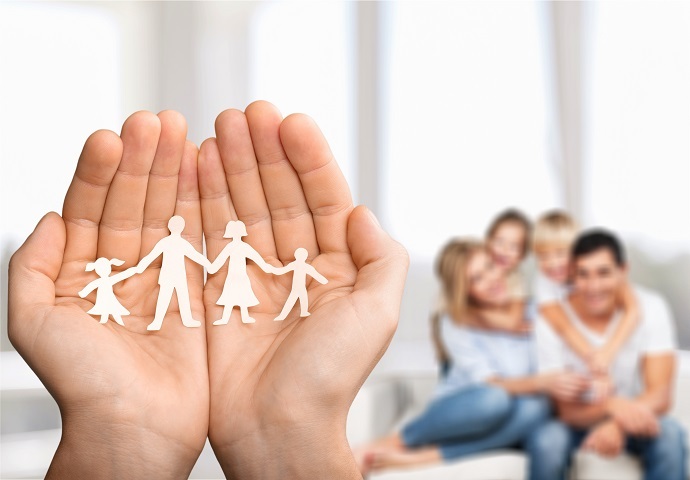 For some it may be finishing sooner than expected, for others, it is taking the necessary time off studying for other commitments and being able to return without any pressures. We all need a purpose. That purpose drives us. This is the ‘why’ in what we do and is the key to success in business and everything we do. Kristy’s prize, she told us, was doing the course of her dreams. 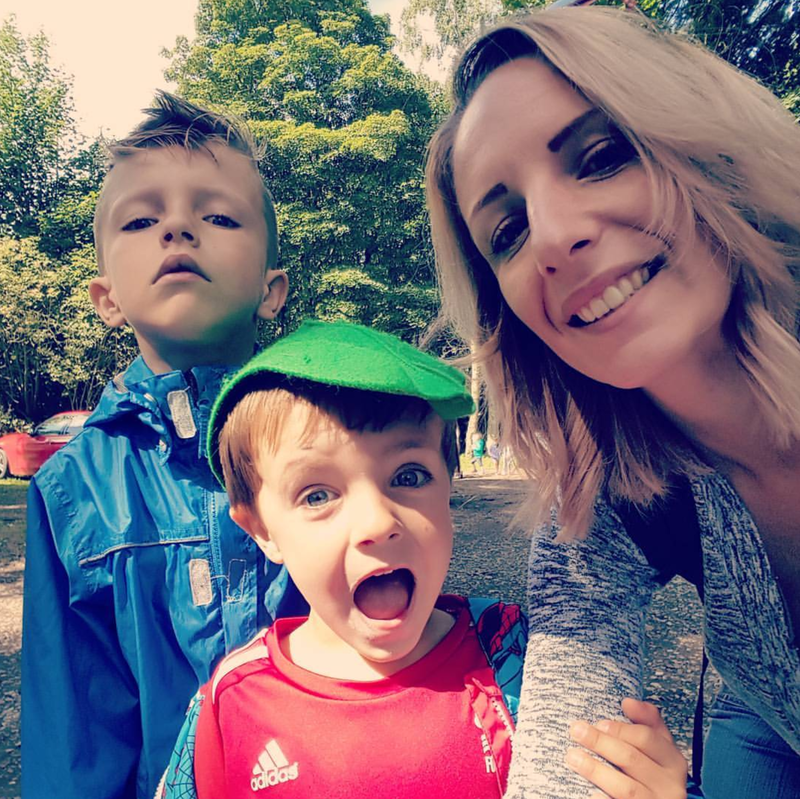 What did Kristy find out while doing her access course? Even when life got hard to balance, with work commitments and with tougher parts of the course, Kristy focused on going to university to study marine biology. She knew that studying after long shifts would all be worth it in the end. The end justifies the means. The ability to work hard is not a tap you can turn on and off. Like most of our distance learning students, Kristy was extremely motivated because of her goals. She had come back to studying because she wanted a career in biology. It is truly amazing what we can do when we are in pursuit of our passions. Despite the long shifts and study sessions, Kristy knew that the intense balancing act was only temporary. 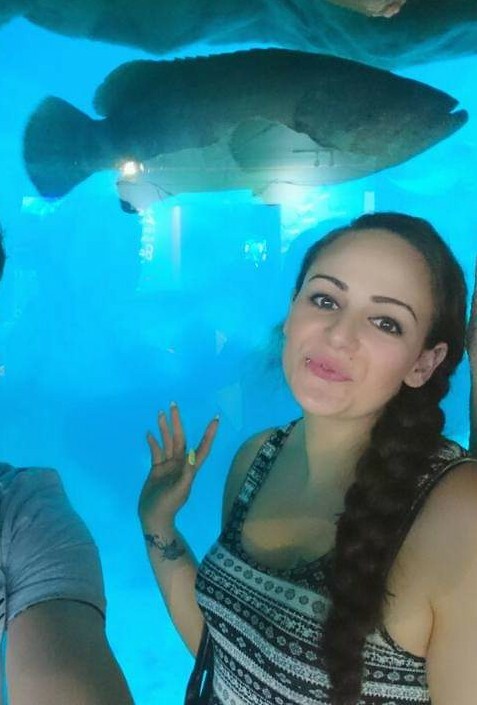 She has now been able to leave her job in retail to focus solely on her course in marine biology. One thing to remember is that pushing yourself at certain points in your life can lead to a better life later on. 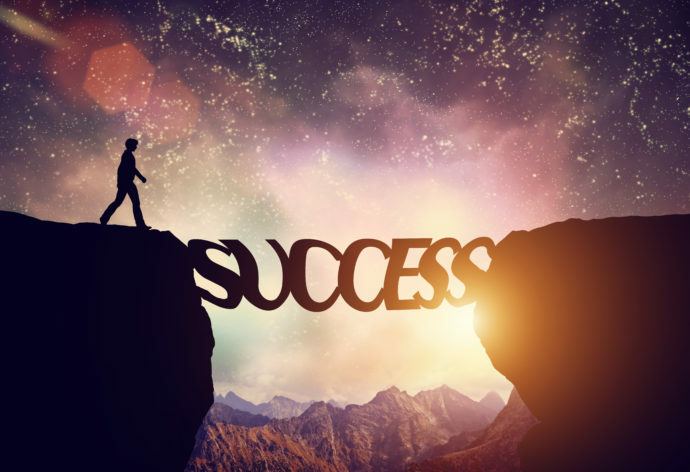 Working towards a goal means that kind of hard work is a temporary phase that will bring in long-term rewards.